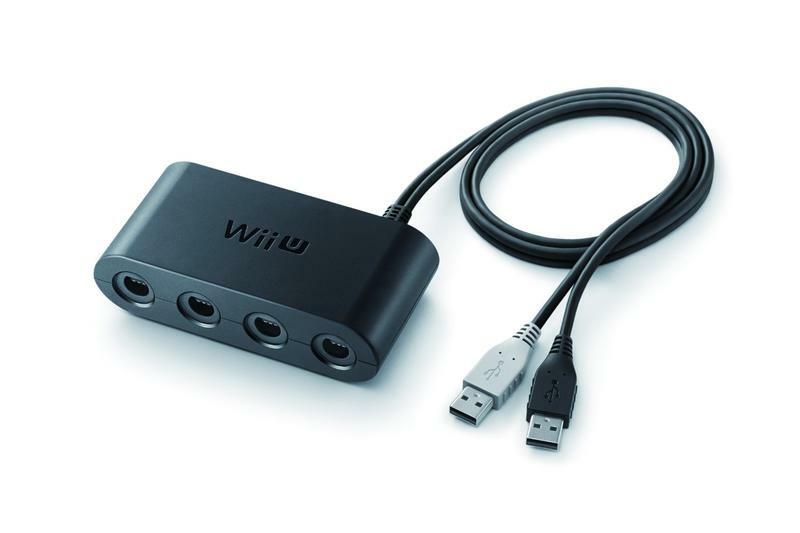 Hope you were an early adopter of the Super Smash Bros. bundle, because it seems that the highly sought after Wii U GameCube controller adapter is already short on stock and going out of style fast. Customers of Amazon UK and US are both reporting that orders have been refunded and canceled because the "supplier has informed [them] that this item is no longer available." At the same time, no purchasing options directly through Amazon are available, and the bundle has skyrocketed on the secondhand market to about $250. The device alone has been put up for $100. No official shipments have been made available directly from Nintendo either, meaning this was probably just a one time offer. Shame too, because I bought the game digitally, as Nintendo has been nicely asking its customers to do as of late, and I was waiting for my next trip home to scoop one up. Not all hope is lost though if I'm able to snag up one out here in Japan. Either that or I can snag one of the Wii U "GameCube" controllers before those vanish too. Might cost me an arm and a leg, but this Wii U Pad and Classic Controller Pro just aren't cutting it. How about it? Anybody who bought one want to share, or are you planning on turning a profit with that lucky find?